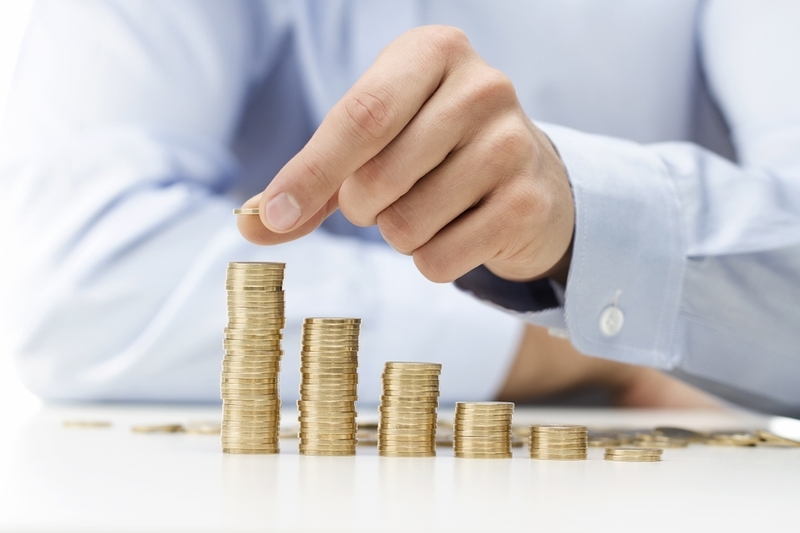 You’ve heard – and probably thought – quite a bit about high health care costs over the years. And you might wonder exactly where all that money goes. 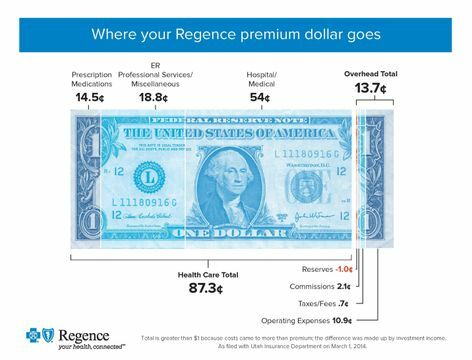 The answer could surprise you: 87.3 cents of every premium dollar Regence BlueCross BlueShield of Utah received in 2013 went to pay for medical care. We paid $948 million to Utah hospitals, doctors, pharmacies, medical equipment and other service providers across our state for the medical care of our members. And although we are nonprofit, we still pay taxes and fees. Those will increase from last year. This year, we are paying a new 1% federal premium tax charged on health insurers. We all benefit from Utah’s medical costs being lower than the national average. But each of us, one day, faces the prospect of needing health care that we can’t shoulder alone. That’s the reason for our existence: We help Utahns afford medical care. We help in other ways, too. Part of the overhead you see here supports our efforts to keep costs down and curb unneeded spending. We negotiate with Utah hospitals, doctors, pharmacies and medical equipment and service companies to get good prices for members. We develop new kinds of partnerships with doctors to support their care of people with complex or chronic conditions. Our members can use tools we pioneered to shop for value and quality in treatment, and use a broad array of wellness programs at Regence.com. And Regence customer service is among the best in the business. It’s important to know the full value of health insurance, and for insurers to be transparent about where the money goes: to pay for our members’ medical care. 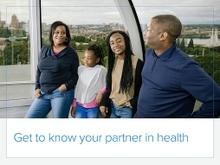 Learn more about Regence BlueCross BlueShield of Utah and all Regence plans.